My new site and organization, at NorthernRockiesLyme.org, is up and running, although still in progress. We will continue to be seeking map locations and several types of photos, used initially to celebrate and prepare for our May 1 launch and participation in The Mayday Project’s IDSA Rallies in Arlington April 30 and May 1. Patient voices are extremely isolated from one another in most parts of this region (roughly defined so far as MT, WY, ID, ND, SD, Alberta, BC, Saskatchewan). 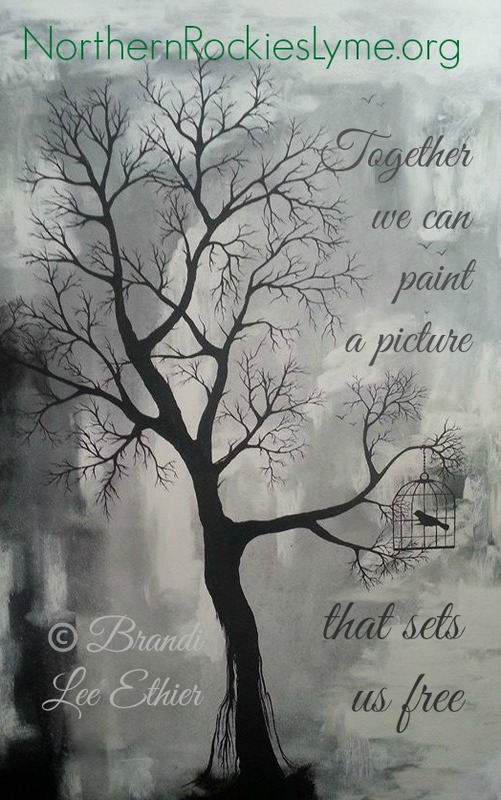 Patients’ voices are more likely to effect change through organized efforts and collaboration, so the aim here is to help close some of the geographic and figurative networking gaps (in ways that benefit as many groups and areas as possible). In our least organized areas so far, we can learn a lot from other states and provinces who are willing to help us learn from their efforts. Multiple organizers and groups in other regions or at larger scales are willing to help and have been offering us invaluable guidance. This is all starting a bit fast, but there’s a lot happening nationally that we NEED to be a part of, and that we need to have visibility in time to benefit from locally. We will be seeking opportunities for collaborative planning, networking, and regional representation and visibility, beginning with upcoming national events. Prior to our launch we will be constructing the site and posting requests for preliminary information and help. We want to help existing groups show our collective presence and have begun to work together and partner for other campaigns. 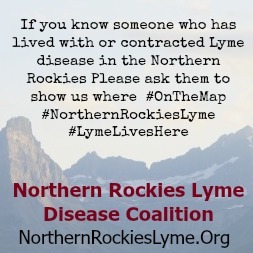 PLEASE SHARE YOUR LOCATION IF YOU ARE LIVING WITH OR CONTRACTED LYME IN THE NORTHERN ROCKY MOUNTAINS! 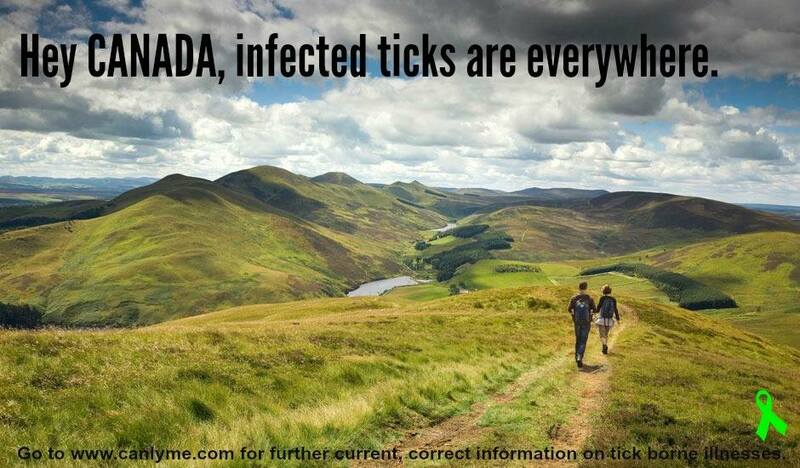 So far, this includes Montana, Wyoming, Idaho, North Dakota, South Dakota, B.C., Alberta, and Saskatchewan. 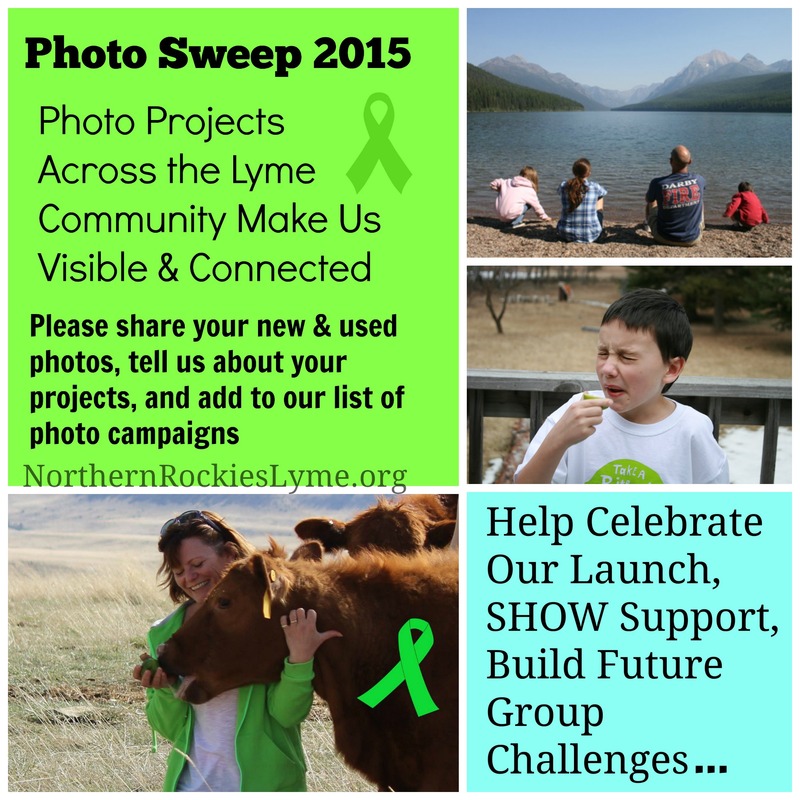 We can use help asking for photos, reaching more regional patients, with outreach in general, and with various areas of our development. For those interested in volunteering now or in the future, interest forms will be be posted, hopefully in the near future, and you can contact us via nothernrockieslyme@gmail.com. 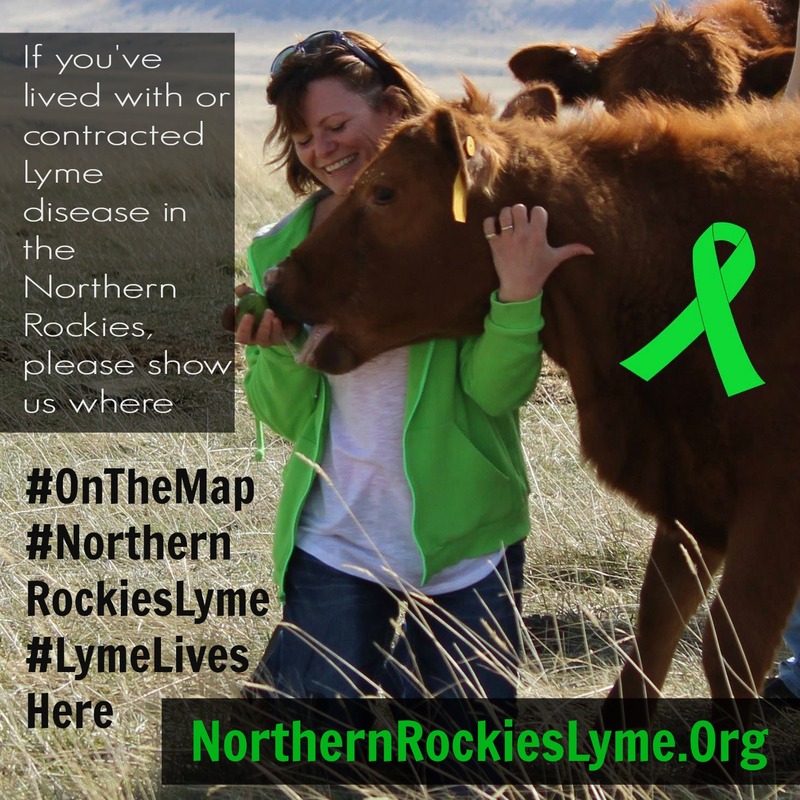 Our primary regional contributors so far have been Carole Will Bennett (Montana) and Jill McAllister (Canada, Faces of Lyme Disease), and Bradi Lee Ethier (Artist, Canada). You can see some of what they’ve done so far in posts on the new site, posts on the Facebook page (and event page), and in outreach photos in those locations. Many folks have been assisting behind the scenes, and I am very grateful (though I haven’t asked to publicly thank them yet, so they will remain nameless, but appreciated, for the present time). I’m terribly sorry that I missed this, I was not doing so well health wise and to spend less time on line. I will try to make sure my email for this blog is up and running and add that address here. Too little too late, and I’m very sorry. But I’d like to hear how things went and see if you still could use any info I can give you. In general information for our state is very limited, and the state resources on line mostly state very little that is helpful. If you are on facebook I can connect you with others in the state fairly quickly.